Great room in nice building directly next to BCC Cinemas complex. Super close to bus stop so pretty easy to get around the city. Full private bedroom with king bed and full furnished apartment with own bathroom! Nice apartment in the city with beautiful views from the balcony. Super close to everything you could ever need. 5 min to city. Pool , Unlimited internet , Washing machine, Massive fridge included. Electricity and Gas bills will be shared. This 3 bedroom apartment has everything you would ever want plus more.....each room is fully air-conditioned with built-ins. Large lounge/dining, great outdoor patio for all your entertaining needs, granite kitchen bench tops. In short you don"t need to bring anything , Just your bags. The room has once again become available again 😊😊 The highlight of of this place is location, location location!!!! 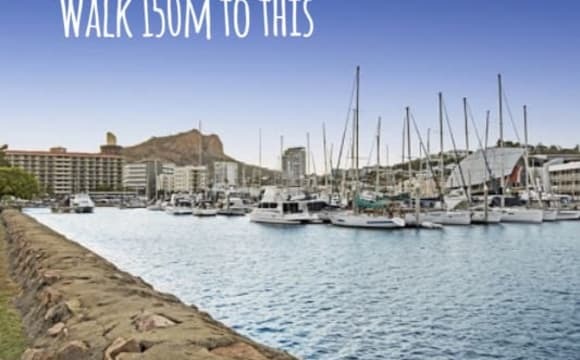 It is within walking distance of the city and the strand. It has a resort style pool next door and it always shaded and is cool and refreshing. The room is a decent size with a fan and air conditioning plus has a beautiful view of Castle hill from the balcony!!! It has a brand new bed, built in wardrobe with bedside drawers included. The rest of the house is fully furnished. It is an upstairs/downstairs townhouse with an extra toilet downstairs. WiFi is included in rent. Their is a lovely courtyard out the back. Absolutely everything is included and there’s no more to pay. 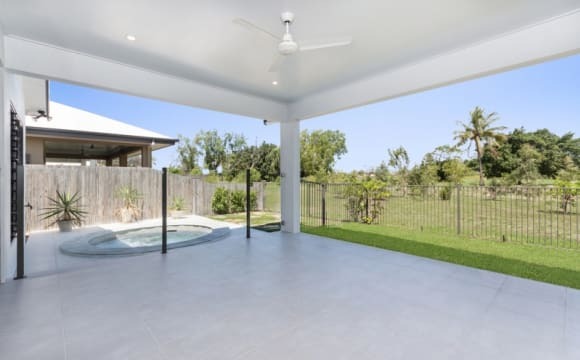 The house is a beautiful, historic Queenslander, air-conditioned throughout. The people are lovely and everyone gets on really well. 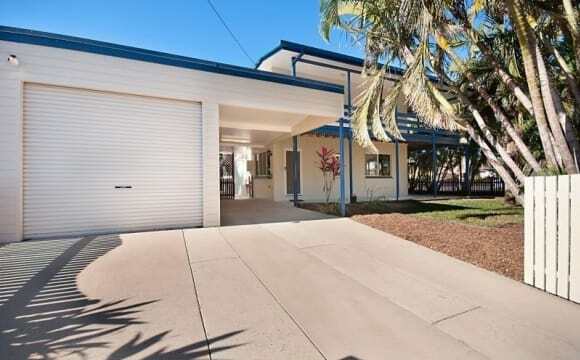 We have a room available in our beautiful North Ward / Stanton Hill Queenslander house. It’s a female only house so please, only females and no couples to apply. It’s definitely also a non-smoking house and I'm afraid we also don't allow pets. Unlimited high speed wireless internet, electricity and gas are all included in the price and the garden is taken care of for you so there’s nothing more to pay. Internet is NBN connected and at the fastest speeds including boosts. The house is nestled away in a quiet street on the edge of Castle Hill. If you enjoy walking the Hill then it's right at your doorstep. It’s also walking distance from the City, galleries, theatres, movie cinemas, the beach at The Strand, Gregory St. café and retail precinct, Flinders St. CBD shopping and Palmer St. restaurants. 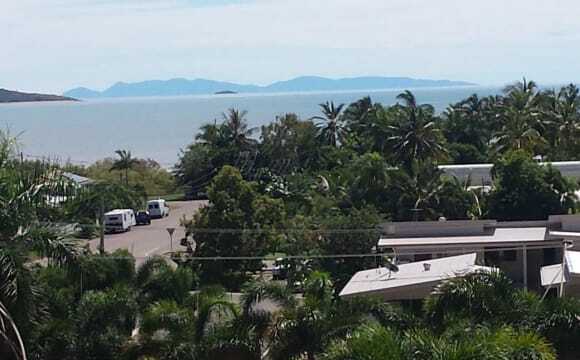 It’s a couple of hundred meters from the nearest bus stop, close to other public transport such as Magnetic Island Ferry Terminal and the interstate bus terminal and only a short, 6km taxi ride to the airport. The room is fully furnished, has high ceilings, heritage style fan, brand new air-conditioner queen sized bed and a large wardrobe. It opens onto the lounge room and has double French doors to the verandah overlooking the tropical gardens. The room is very quiet. 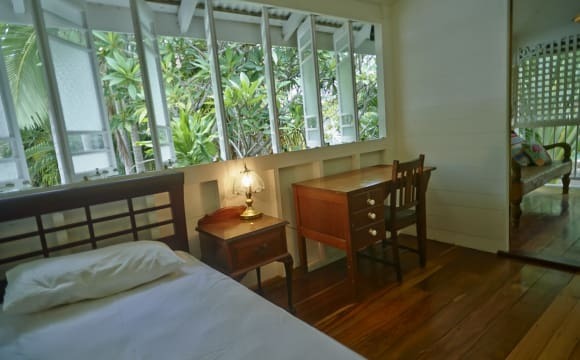 The house is fully air-conditioned and has a lovely verandah overlooking the tropical garden. The kitchen is fully equipped and opens to the verandah and the lounge room. The bathroom is large and has a shower and bath. 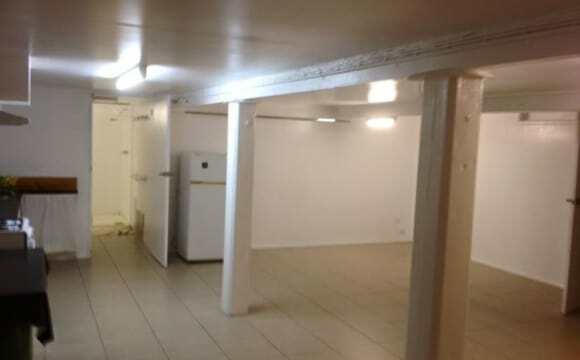 There’s a laundry underneath with two washing machines and another toilet and shower. There’s a large, under cover clothes line with room for all. And you don’t need to worry about taking the clothes off when it rains or about the sun fading your clothes. If you enjoy walking up Castle Hill for exercise then this is perfect as Castle Hill is virtually at our doorstep and there’s certainly no need to drive. The house and it's tenants are sociable but quiet. It’s definitely not a party house. It's a mix of working young professionals, international travelers and postgraduate university students. We live in the house next door and are a family with two small boys and a very friendly dog. We're easy going and happy people who enjoy company though respect privacy and space. We do try to keep out of the way though are always there if anyone needs anything. It's a great location, really close to everything yet nestled away, quiet and very private. Thank you for your interest. Rob. Unfurnished air conditioned room with own bathroom. 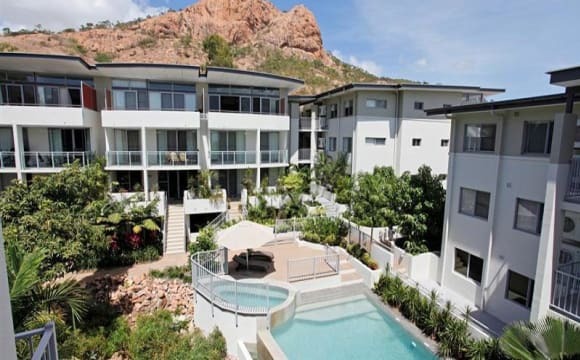 Unit is located in the city at the base of Castle Hill, a five minute walk to Gregory Street/ The Strand. Large pool located on premises. Walking distance to pubs and cafes, shops, transport, Castle Hill, strand. Great quiet spot in north ward walking distance to the strand and close to shops. Pool, air conditioning fully furnished. 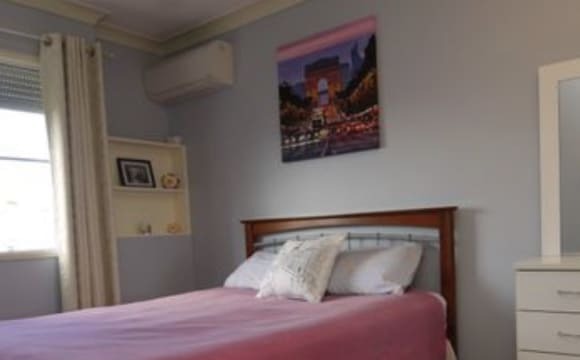 Seeking a respectful person to share this spacious f/f air con apartment, walk to the beach, shops, cafes and restaurants, near city, f/f double room with balcony, share bathroom with one other person, your secure u/cover parking, sea views, pool, spa and tennis court. With a regular cleaner. 3 months + long term tenant welcome. Rent $165 + bond. Utility bills shared (pro rata). Near the city, Castle Town and the STRAND. With cheap price. Either renting one or two rooms, we can discuss. Unfurnished house with cheap price. Close to the city and airport. Backpackers are warmly welcome. 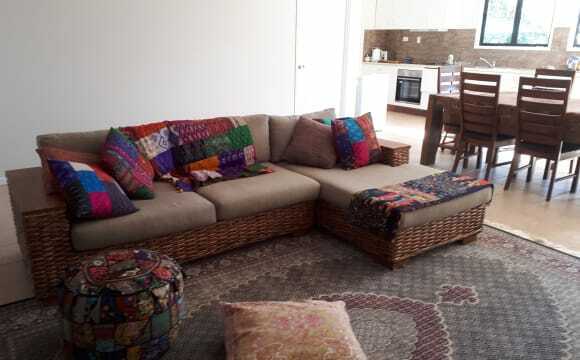 New two bedroom house *FURNISHED*. The room is fitted with a queen bed, side table, sliding mirrored wardrobe and a router for stable internet to the room. You will have an ensuite (Bath included) and fully air conditioned with lush plant decorating your ensuite for a homely feeling. 65" tv, all cooking utensils, high speed WiFi and Netflix. Furniture is new with a clean environment, safe and clean neighborhood with friendly neighbors (not effective by the recent flooding events). All bills included; provided you are liberal the the air-con. couples are welcome but at a slightly increased rate. off and on street parking. House has changed slightly with the addition of more furniture, Qty of plants and painting. NO tolerance to Drugs/ Abuse/ High levels of alcohol. Please stop asking for alternate ways of payment as I will stop responding. Any inquiries please do not hesitate to contact me. *please note; I will only respond to people with a listing about themselves. Cheers! No rear neighbours, peaceful and quiet among other high quality homes. Coming home is like escaping from the bustle of work and general busy-ness. A cool dip in the pool or relaxing on the back deck looking toward the river makes evenings and weekends very enjoyable. The house is 2yrs old, and fully furnished. You will have your own use of the main bathroom and there is a fully enclosed double garage. The rent may be negotiable but is reflective of the quality of the house and that everything is provided, and that electricity/gas are included. FYI: I am trying to sell the property and Sales Inspections are booked 1-2x per week at the moment, one of them is always on the weekend. Therefore the house is always “on display” as you see in these pictures, and I will clean the whole place top-to-bottom each weekend. 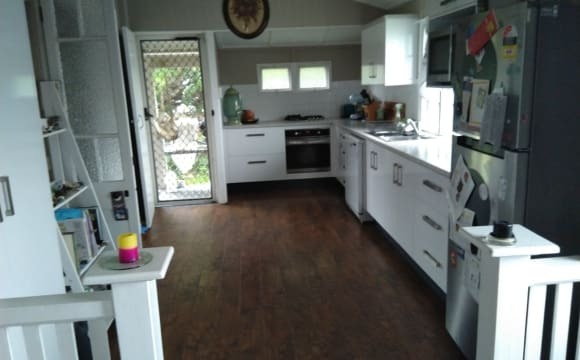 I have a room to rent in Gulliver in quiet street, bedroom come with aircon queen size bed and built-in wardrobes, house has private pool area big back yard with two friendly staffers close to Stockland and walking distance to Woolworths Vincent, house is very surcured and plenty of space. PRIVATE RENTAL Self contained unit for rent. Air conditioned with private bathroom and kitchenette. Fully furnished with pool available. $180 per week. Air conditioners metered so costs to run is not shared with others. Private garage at the front door. Comes available this weekend 20th May. No smokers please. All our properties have a focus on privacy and quiet so please keep this in mind if you wish to apply. Large self contained unit available. Air conditioned with private bathroom and kitchenette. Pool available, WIFI, cleaning and maintenance all included in rent. No smokers please.